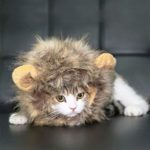 This hat is sized for pets with an 7-12″ collar size. 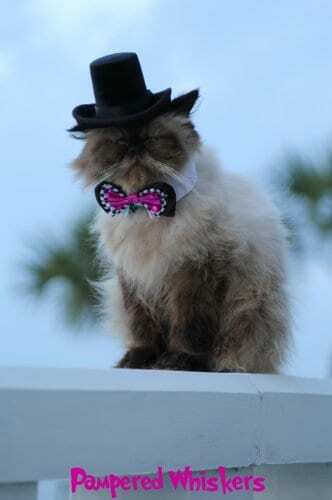 See our 4.5″ diameter an 5″ diameter Top Hat listings for larger pets. 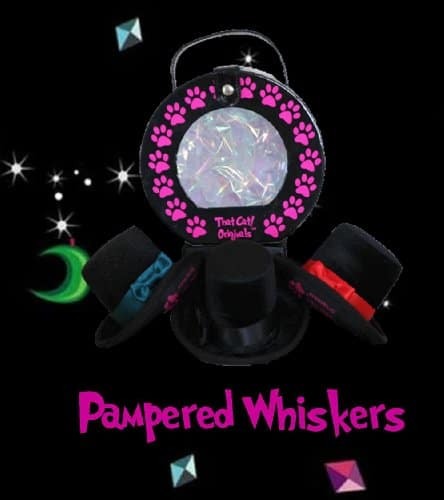 Categories: Dogs, Hats, Hats, Pet Supplies. 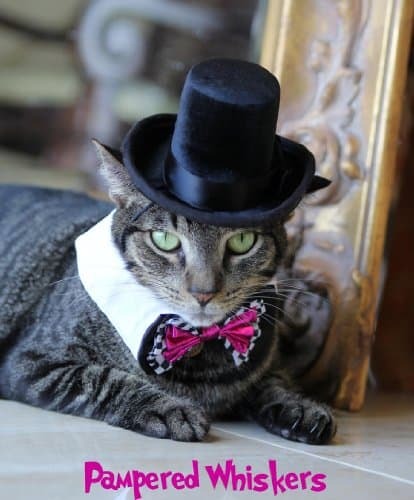 When only the best will do, this 3″ diameter classic top hat made of silk plush topped with a satin ribbon secured with a bow stands up to the expectations of the 4 legged aristocrat in your household Packaged in That Cat! 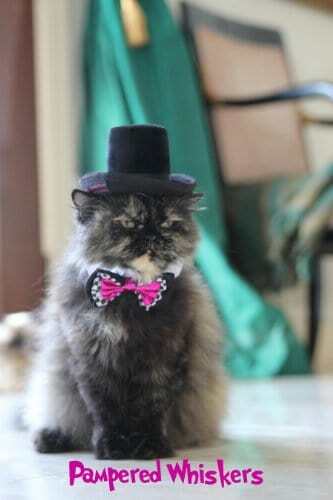 Originals signature box, your pet will feel like a true aristocrat when they don this hat. * If you would like to order this hat for a medium to large size dog, send us a message when you order.